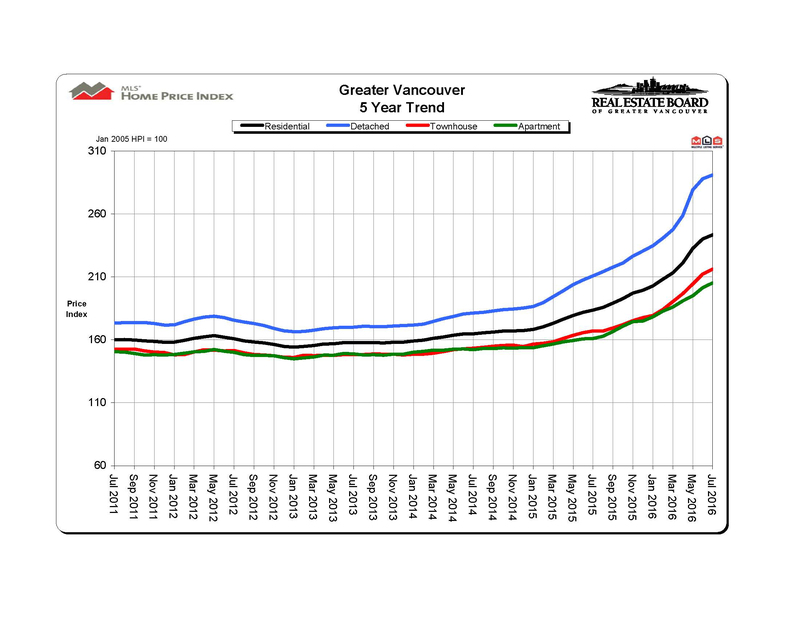 Vancouver, BC, Canada - August 3, 2016 - The Real Estate Board of Greater Vancouver (REBGV) reports that residential property sales in the region totalled 3,226 in July 2016, a decrease of 18.9 per cent from the 3,978 sales recorded in July 2015 and a decrease of 26.7 per cent compared to June 2016 when 4,400 homes sold. 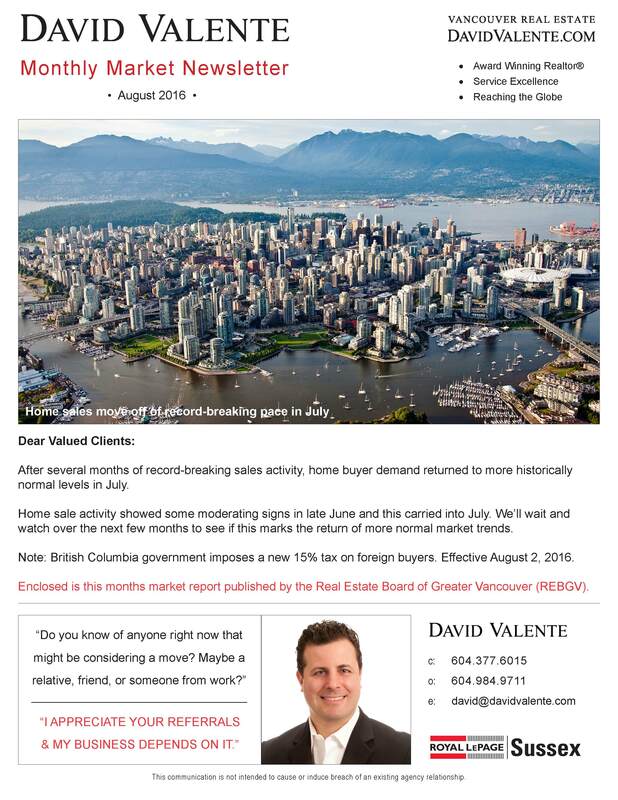 Buying or Selling a Vancouver area home? 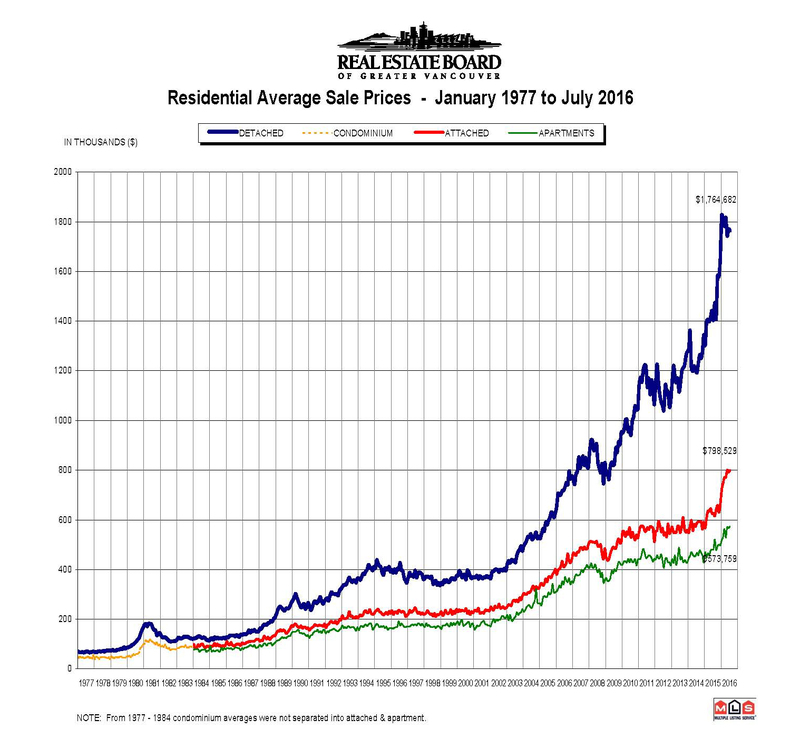 Vancouver & North Shore Real Estate Specialist.